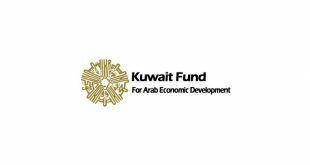 The Kuwait Fund for Arab Economic Development (KFAED) signed Tuesday a $138 million agreement with the Bahraini government to fund development projects in the GCC country. 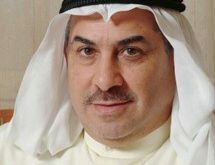 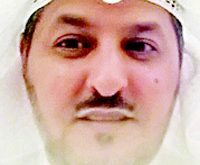 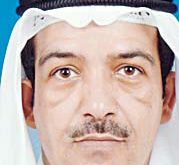 Deputy Director General of KFAED Hamad Al-Omar, who signed the agreement with Bahrain Minister of Finance Sheikh Ahmad bin Mohammad Al-Khalifa, told KUNA that a sum of $32 million will be used to develop infrastructure at the Salman industrial city, a key project for the growth of the Bahraini economy. 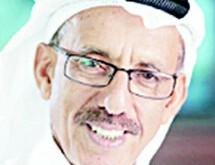 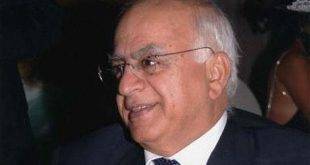 A sum of $106 million will be used to develop a housing project in Bahrain, said the KFAED top official. 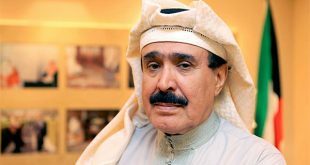 The fund previously provided $890 million in 2013 to develop projects in Bahrain. 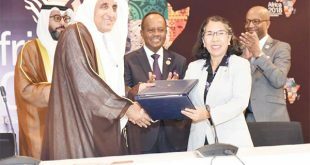 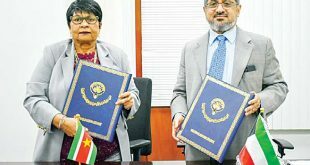 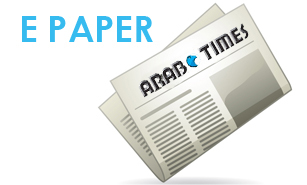 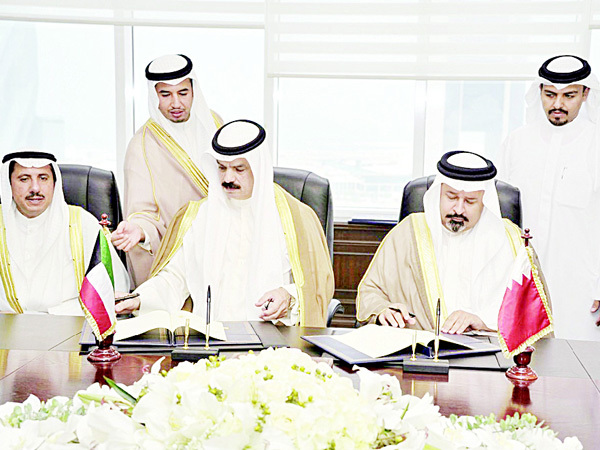 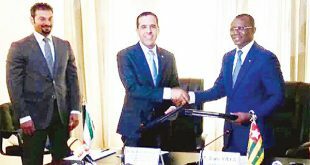 The total sum of agreements signed with Bahrain in the development domain had reached $996 million.